The son of late Labour politician Carl Sargeant has said he wants to succeed his father in the Welsh Assembly. 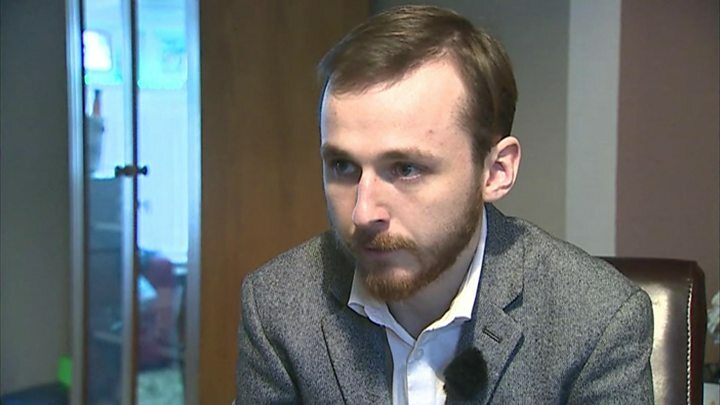 Jack Sargeant, 23, has put his name forward for the Labour nomination in Alyn and Deeside where a by-election is to be held after his father's death. He said he wanted to continue his father's "legacy" in the constituency. 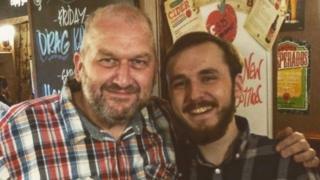 Carl Sargeant was found dead four days after being sacked by First Minister Carwyn Jones after allegations had been made about his personal conduct. A QC will examine the circumstances leading up to Mr Sargeant's death. Sargeant: When did Jones know claims? Labour announced earlier this week its own inquiry into the allegations against him would not continue. Engineering graduate Jack Sargeant from Connah's Quay, Flintshire, said taking on the role would be a way to repay the kindness shown by the community to his family following his father's death. "The community spirit and love and support offered by them has been unbelievable and I know that we can't thank them enough," he said. "So I want to continue the good, hard work Dad gave us and also repay them for the love and support that they have shown us as well." It is understood Welsh Labour intends to draw up a shortlist of candidates, with local party members having the final say. Other parties have yet to select their candidates, with the by-election on 6 February. Jack Sargeant said it had been "extremely difficult" for his family following his father's death. "It's a hard situation for anyone to go through and we are no different. But we will get through it." The final decision will be made by the local Labour members in Alyn and Deeside in the New Year but it is difficult to see how anyone can or even will want to compete with the emotional weight of the son of Carl Sargeant standing on a ticket of continuing with his father's work. The first minister has been under intense pressure over the way he handled the sacking of Carl Sargeant and this won't make it any easier as a number of inquiries get under way.